About Us - Honey Bee Rescue, Inc.
Honey Bee Rescue was born out of an initiative to save bees. 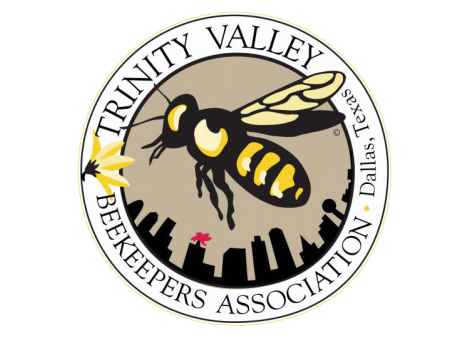 In 2011 We started with just a few hives and a passion for bees on our ranch nuzzled in east Texas about 70 miles from Dallas. We planted fruit trees, got some chickens, cows, and hogs and before it we weren't just an apiary we were a fully functional small family farm. Around 2014 because we were selling a lot of honey we founded our first apiary managed under our sister company Real Honey LLC(realhoney.net). We removed hives to grow our apiary an replace some of the colonies we lost. We learned to become better beekeepers placing the occasional Craigslist add and working with local honey bee clubrs doing free and low cost removals. 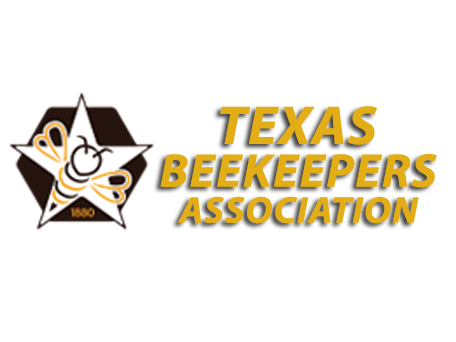 In 2014 we received a grant from the state of Texas The Young Farmers Grant to expand our apiary to about 40 hives. 2015-2016 were hard years with drought and hard winters and our colonies were reduced to about 20. We learned a lot including how not to store honey supers over the winter (yay wax moths). In early 2017 and the summer of 2018 we started doing our research into increasing our apiary through removals. After learning the industry and watching some of the big name removal company in our area save only 30 hives after removing over 2400 hives, charge outlandish prices for the service, and overall unethical behavior we decided to go into business to really "Save the bees." And the rest is history. 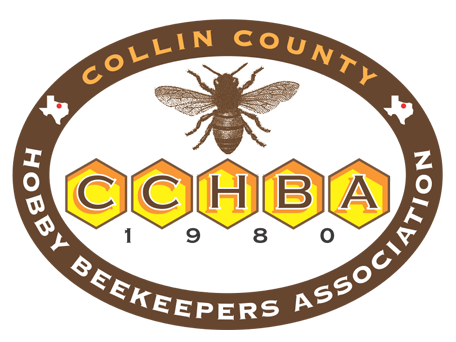 Our company is built on the ethical treatment of our associates, our customers, and saving the bees. We work diligently to do what is right and honest. We talk to our customers explaining every step and action we will take to remove bees up front and ensure understanding of the work we will be doing. We pay our associates more investing in retention and employee satisfaction because our company is for them. We employ industry experts as seasoned roofers, carpenters, pest control associates to ensure we have the right person for the right job. We work diligently and competitively to beat the prices of our competitors and do with over 95% of customers who have a competitive bid. We spend the extra time doing the work and invest in saving the bees by using improved equipment as a low pressure bee vac that relocates bees into a full hive, temperature controlled transportation, and feeding newly transitioned bees leveraging existing brood comb for the creation and easing the transition to new hives. About Us or Beekeeping Questons?